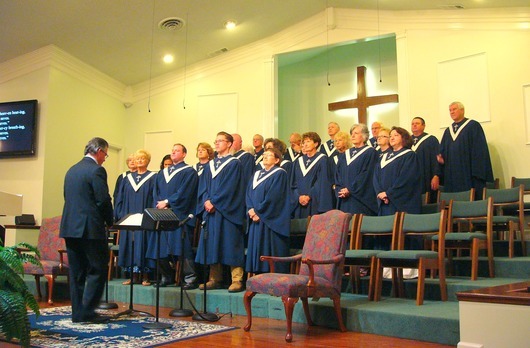 Trinity's Music Ministry is one of our church's strengths and routinely sets the tone for the worship services. Trinity's Choir is second to none. 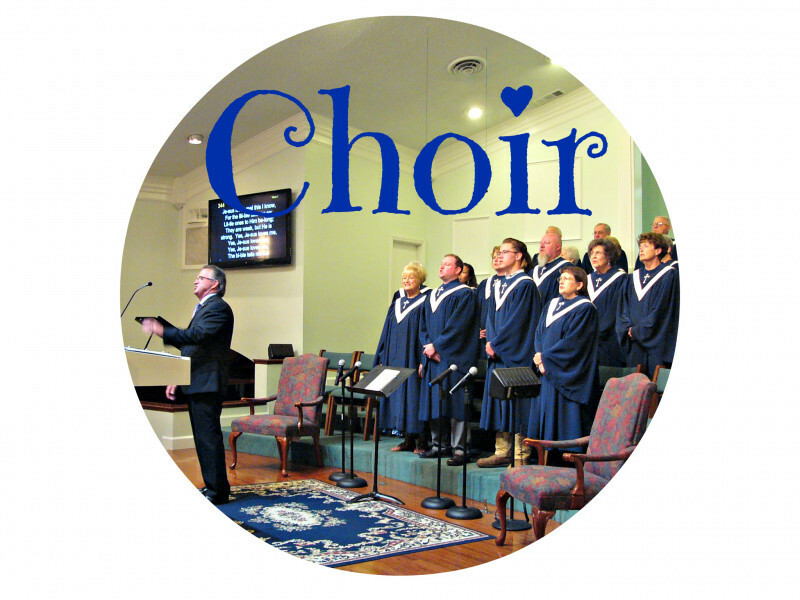 On Sunday mornings and evenings, their purpose is to exalt Jesus Christ through song. Whether you like the grand hymns of our faith or more modern praise choruses, you can experience them all on any given Sunday at Trinity. Also, Trinity has been blessed by many gifted soloists of all ages within the music ministry. Minister of Music Mark Warren leads the choir and music ministry, and his outspoken faith guides his ministry. You can be sure that every congregational song, every choir special, and every solo will bring praise to the King of Kings and the Lord of Lords! Also integral to Trinity's Music Ministry are pianist (and Children's Minister) Jenetta Hinson, organist (and Mark's wife) Kim Warren, and audio-visual coordinator Jerry Hinson.